Summer Flake (Stephanie Crase) will release her new album Hello Friends, April 8 via Rice Is Nice Records. Check out the video for the single "Wine Won't Wash Away" below. 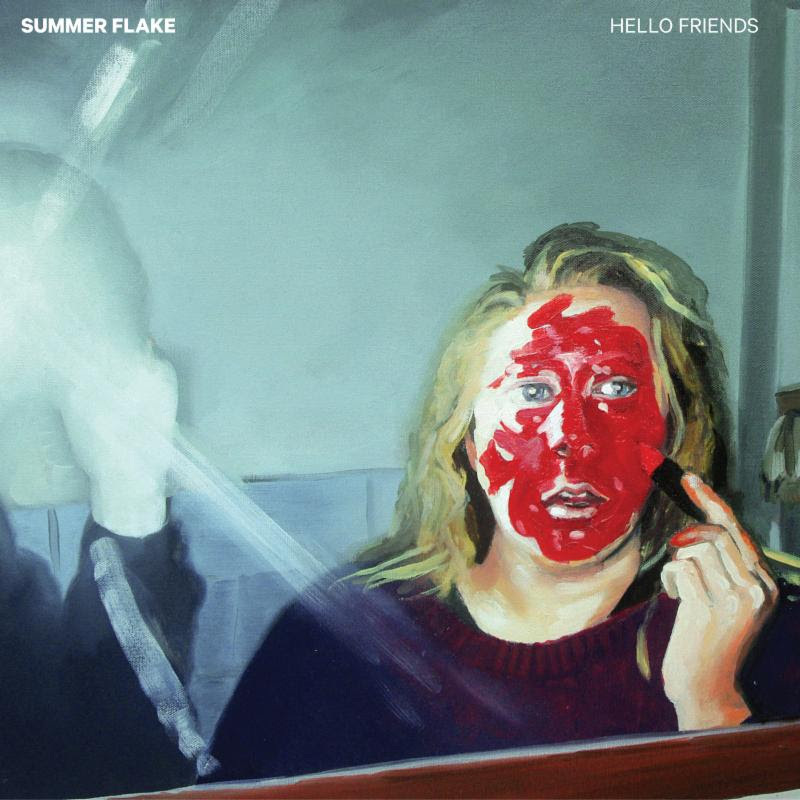 You can pre-order Hello Friends HERE (on limited edition red vinyl) or HERE (digital & vinyl).